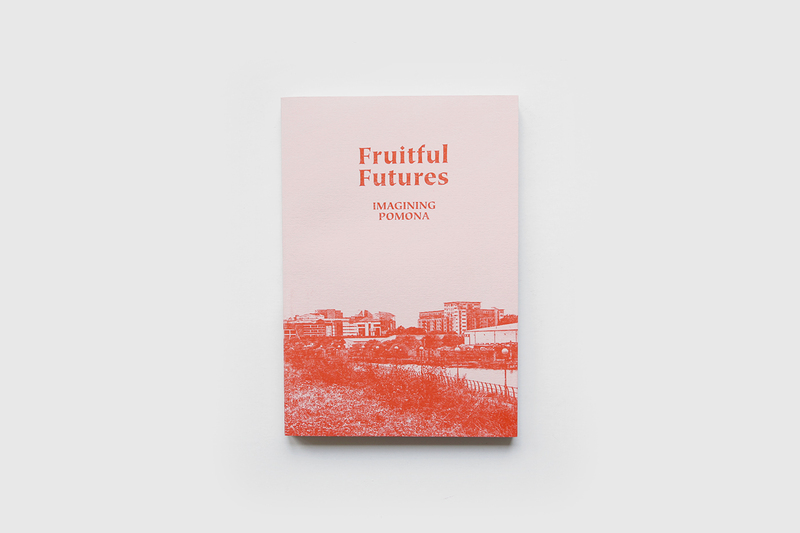 Fruitful Futures: Imagining Pomona // Book Launch Published by Gaia Project (2016) 122 Pages, 25 x 17.5 cm, Paperback. The studio’s project ‘Pomona is everywhere’ was published as part of collaborative research project which presents creative responses to Pomona Island from students at Manchester School of Art, researchers from the School of Science and the Environment and European partners working alongside the LiFE group. These critical reflections for the Future City became part of our walk entitled Pomona Encounters for Manchester European City of Science in July. 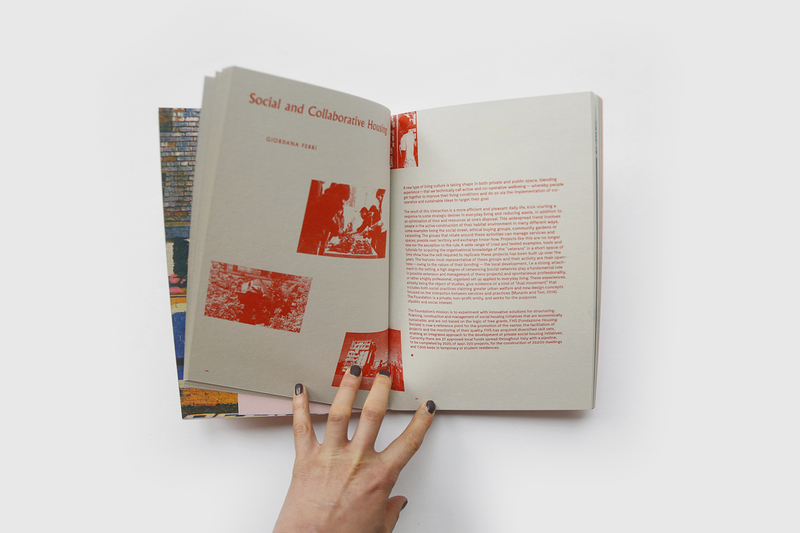 These multi-disciplinary interpretations have been collated into a creative compendium of paradoxical stories in collaboration with the Pomona community and publisher Gaia Project. The following writings presented in this publication are a testament to the power of conversation. Links and connections have been made through the creative generosity of all those involved in the creation of this book. The past year of LiFE has seen many impassioned discussions, meetings, workshops and site visits, fostering a community of like-minded thinkers, along with our connections with the city and beyond, developing future visions for the ways in which we live. Through a series of speculative visions of ‘What IF’s’, Pomona Island in this case is the study of writings, proposals and marking points for projects to nurture and initiate collaborations to change and inspire the politics of occupying spaces within and around our future cities. The inspiration for this collection of writings was to present visions to inspire the design of a ‘new culture’ for living, using Pomona Island as an example of how our culture often blinkers its responsibilities and opportunities. The decisions for how we live in and with our environments needs to fundamentally acknowledge the holistic context of LiFE (Living in Future Ecologies). This book is set in 3 sections. 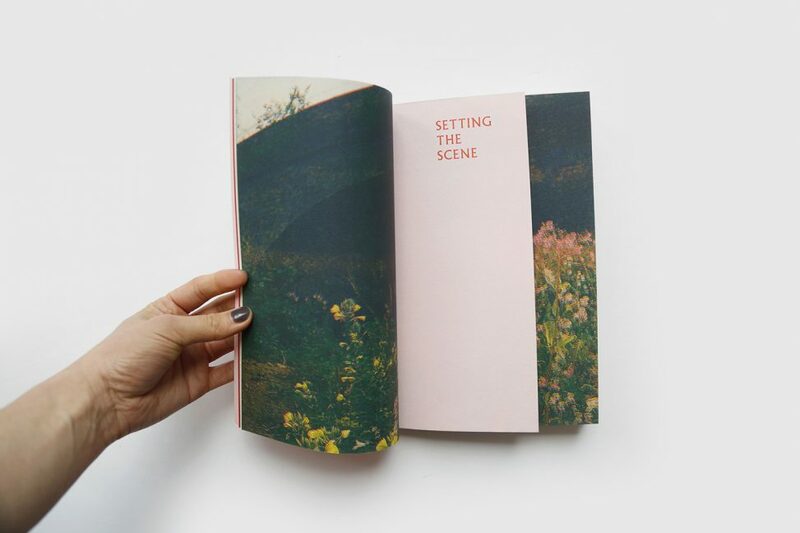 Through Setting the Scene we hear from voices that have been a huge part in the campaign to ‘Save Pomona’, experts in their fields, a truly collaborative community of dedicated individuals establish the collective context through inspirational reflections, critiques, analysis and documentation of a truly both mythical and intensely real place. Through Ways of Seeing we explore voices that contribute to the discussion and interpretation, elaborating, proposing, exploring ideas and ideologies. The ‘What IF’s’ and the ‘Why Not’s’, connecting the mythical with the real. Pomona Island has truly been an instigator for questioning thinking. This book and subsequent launch event as part of Design Manchester 2016 aims to invigorate and challenge design discourse, question the motivations for city development, the reasoning for the way we live and engage with our environments and how we shape our visions for the everyday. Design as a practice is a natural ally to futurity that helps to critically reflect and innovate scenarios affecting behaviors and capabilities. By growing new creative communities, potential futures are explored that lead to a culture of innovation. 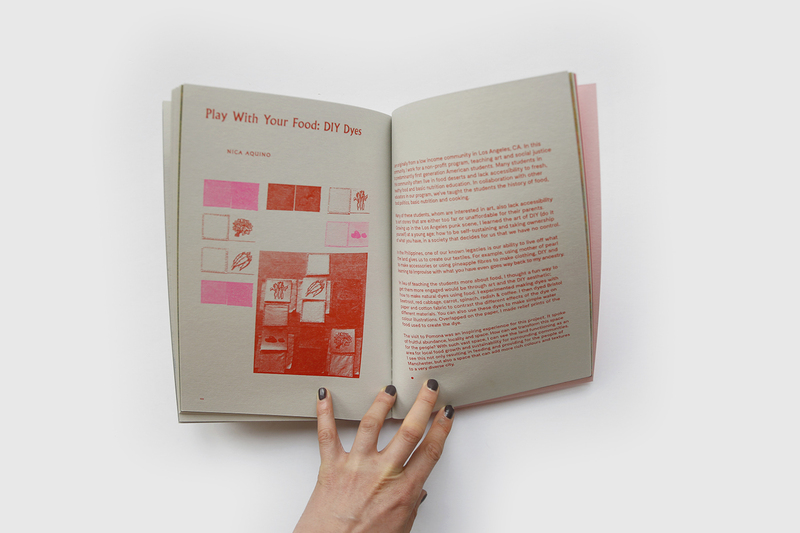 On the 18th October the LiFE research group hosted a Salon event to launch the book and work from the 2 day Opiso City project with students from Manchester School of Art and ArtEz Institute for the Arts, Arnhem, Netherlands. Responses to Pomona Island were showcased linking with the New Generation: Design for Living Symposium at The Pilcrow Pub as part of Design Manchester.